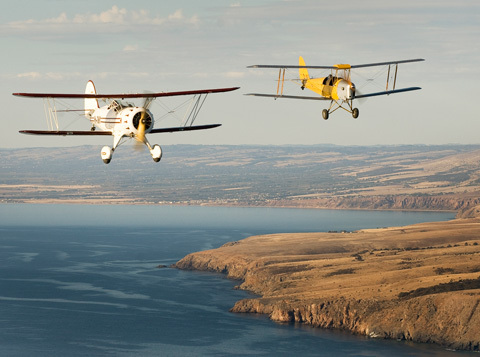 Let your special person choose what they want to fly in! 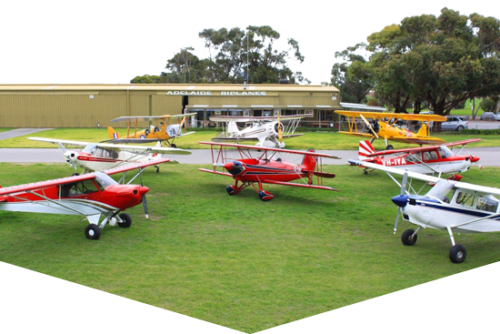 Our Gift Vouchers are the perfect gift for that special person, or perhaps the ‘hard to buy for’ person that has everything! 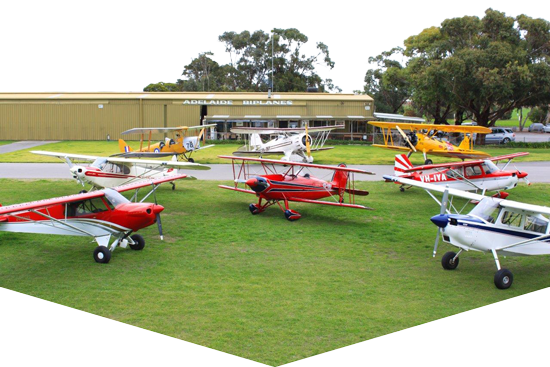 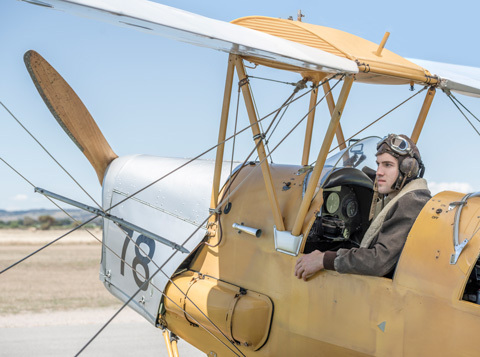 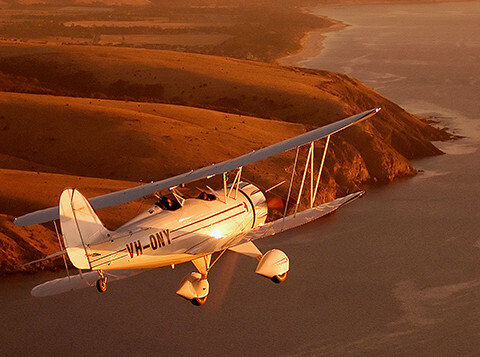 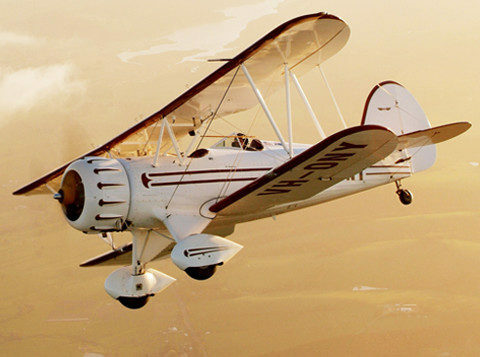 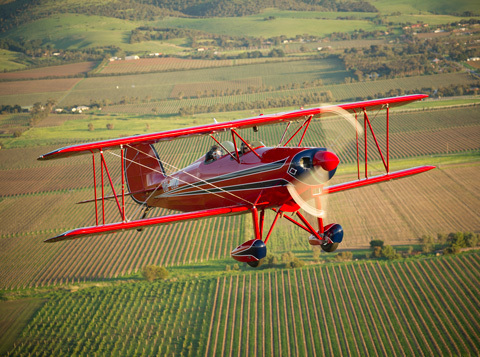 Our Gift Voucher can be used for all of our services at Adelaide Biplanes. 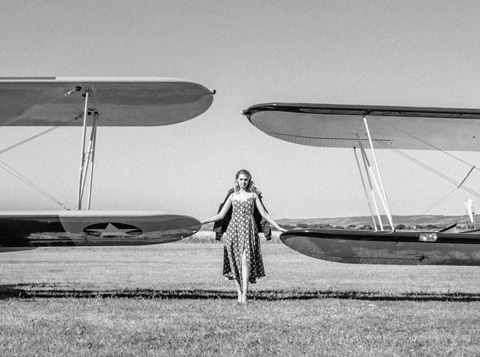 Let your special person choose what they want to fly in!